Yeah I know. I missed last week's post. My laptop got a virus, remember? A couple of days later and $80 poorer I got my laptop back good as new! So sit back, relax and enjoy a double dose of Etsy Love Wednesday. 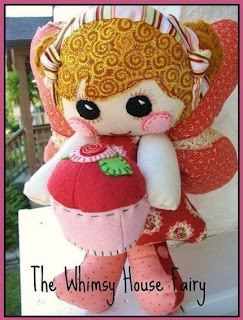 I became a fan of The Whimsy Patch the minute I saw her cutie patootie handmade dolls. Now she is offering patterns so that you can make your very own dolls! What little girl would not love one of these adorable dolls? I recently purchased her Mod Dollie pattern, that I will be using with my 12 year-old girl church class, to make dolls for charity. I'll post pics when we get around to it next month. Kimmie was so nice and had some great ideas on how to make this pattern work for a bunch of new to sewing 12 year-olds! Here is another pattern I have had my eye on. Actually, Keykalou's shop is chock full of wonderful patterns: pot holders, clutches, bags and much more! How about a custom "anything" stamp from Purple Lemon Design? 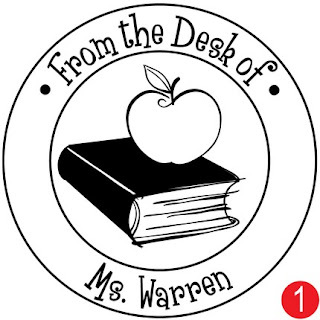 I really like this teacher stamp. 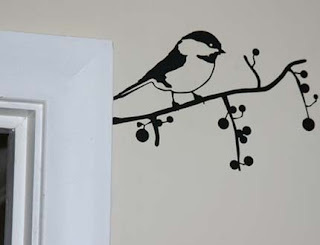 I know vinyl wall decals are a dime a dozen but I LOVE this little chickadee by Monkey Threads. CandylandBeads has the most amazing collection of handmade polymer clay beads. 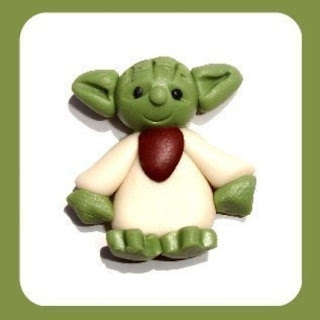 Check out the uber cuteness of little Yoda! Check out Leannegraeff's shop for some wonderful textiles she has designed herself. 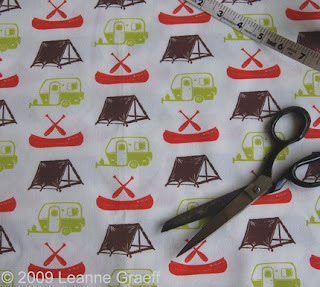 I love the tea towels featuring the sweet camping trailer. She also has fabric yardage of her designs! Cute picks! 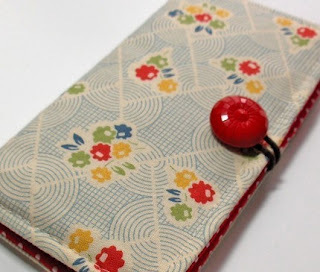 Thanks for including my pattern shop.